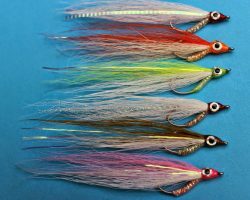 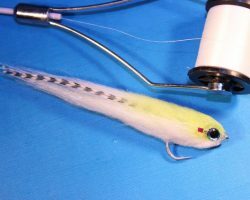 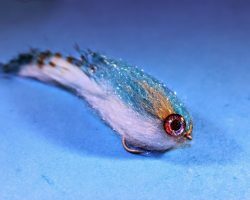 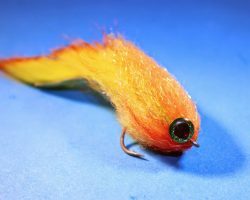 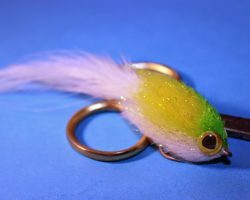 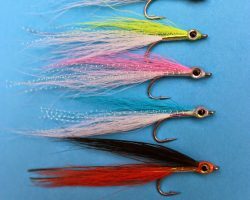 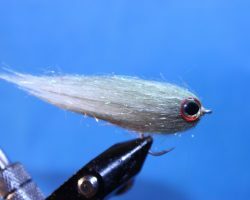 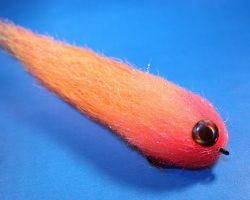 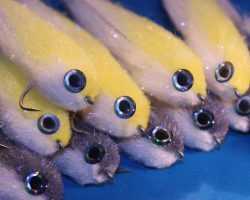 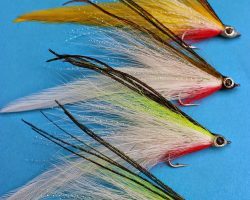 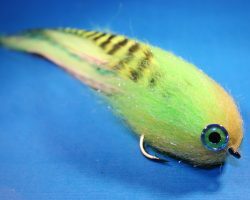 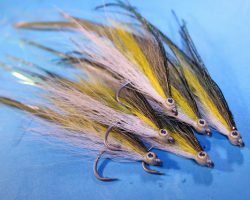 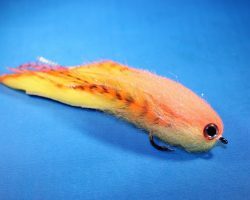 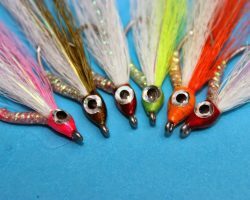 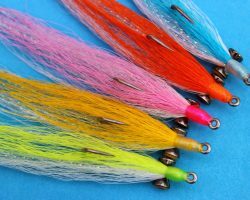 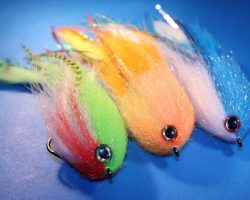 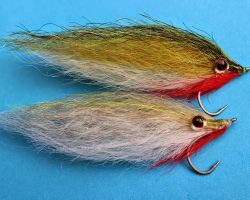 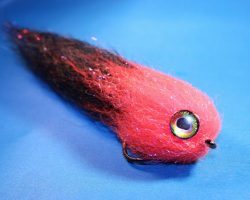 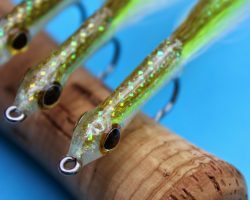 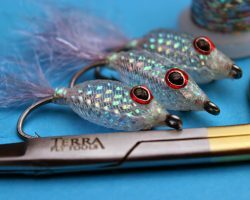 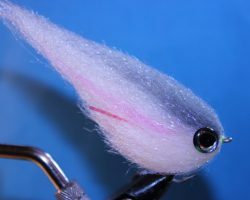 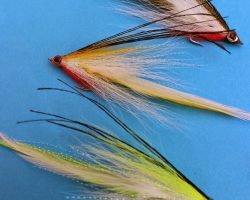 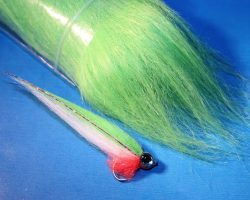 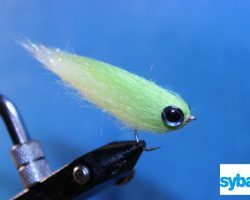 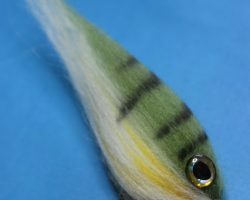 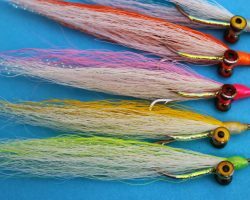 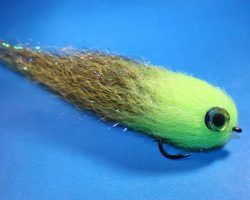 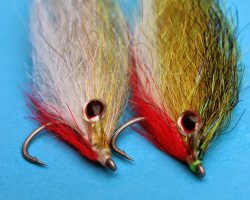 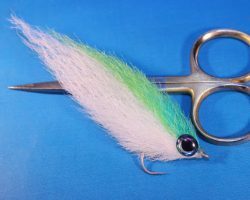 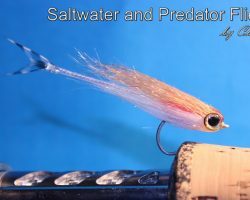 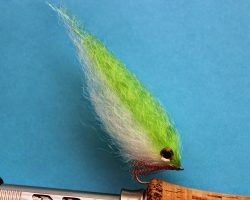 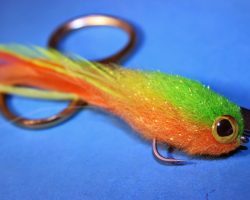 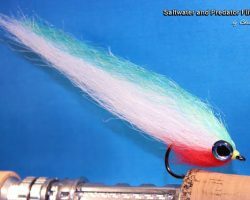 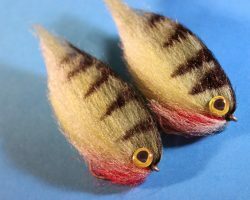 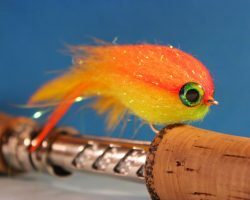 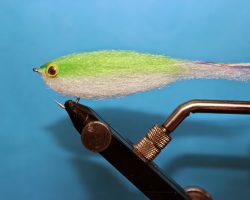 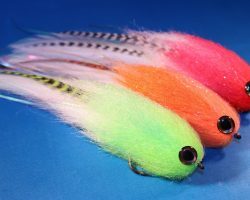 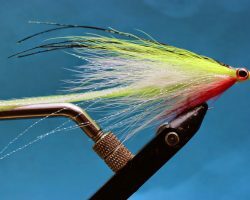 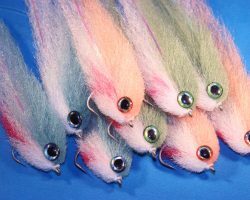 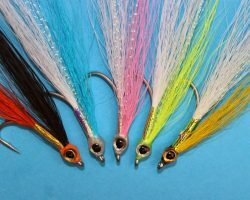 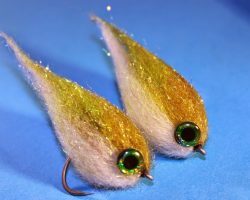 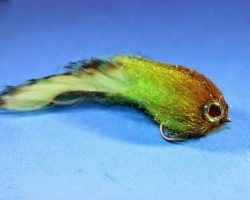 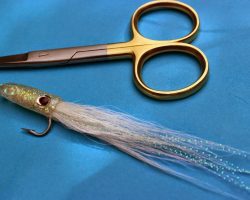 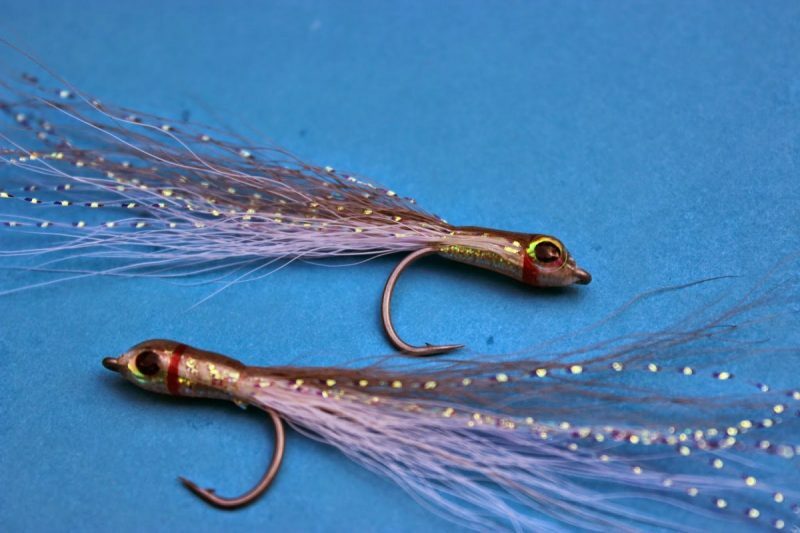 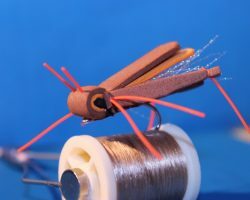 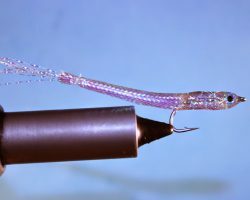 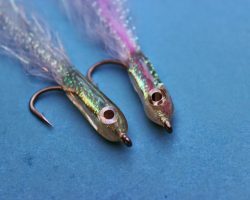 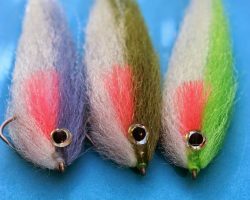 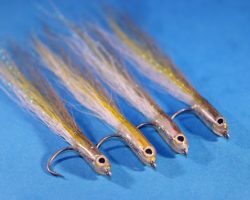 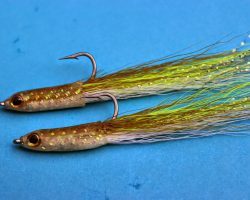 These little flies are great fry patterns for when the predators are preoccupied on smaller baitfish. 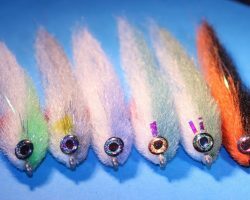 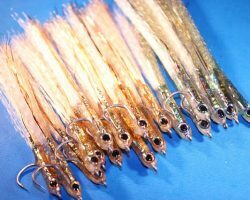 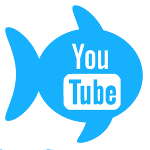 These are on a size 6 Sakuma stainless saltwater hook. 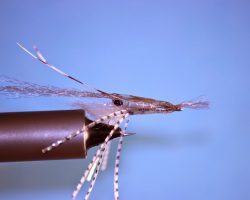 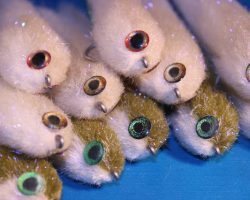 The heads and body are Bug Bonded.